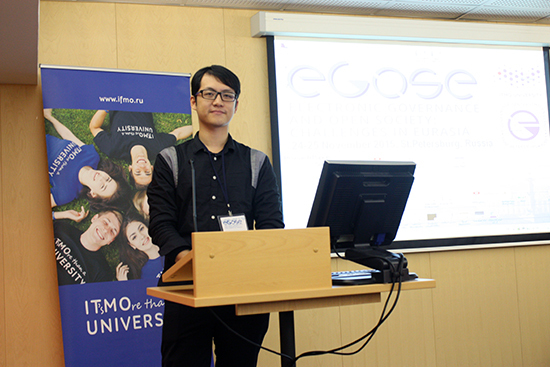 Macao Polytechnic Institute student Luo Yanlong (Lyle), from the Bachelor of Science in Computing Programme, together with Associate Professor Lei Iat Seng (Philip) and Associate Professor Tse Tan Sim (Rita), presented their co-authored paper at the Russia Electronic Governance and Open Society: Challenges in Eurasia (EGOSE 2015) Conference, which was held in Russia, and won ‘Encouragement Lauriat Awards’ from among dozens of papers selected from around the world. 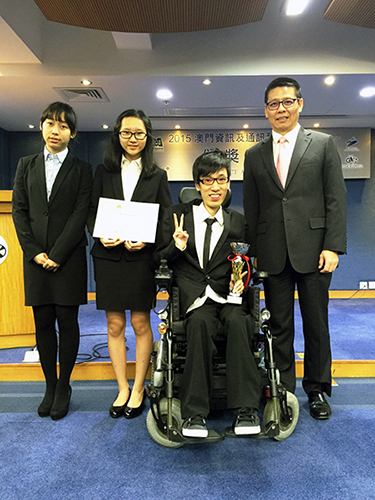 Under the supervision of Associate Professor Tang Su Kit, Leong Hong Tat, Lam Choi Ut and Song YanWen, achieved a Merit Award in the“Macao ICT Awards 2015”, organized by the Macao Computer Society. The awarded entry was “Healthy Boss”. 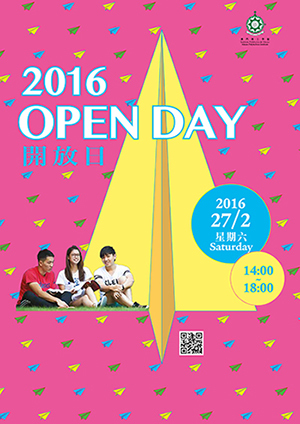 MPI invites prospective students and their friends to join us on campus for the MPI Open Day each year. If you’re thinking about studying at MPI or would like more information about other professional courses, Open Day is your opportunity to visit the campus and find out more. With the aim to strengthen collaboration in Higher Education between Europe and South East Asia, as well as the cooperation between Macao Polytechnic Institute and the University of Coimbra(Portugal) in teaching, study, academic mobility, research and development, our Institute invited Professor Jaime Carvalho e Silva, Professor Licínio Gomes Roque and Professor António José Nunes Mendes to visit MPI. They visited MPI on January 13th receiving a warm welcome from Professor Im Sio Kei, Director of ESAP.